 Vancouver Commercial Roofing Services | Chisholm Roofing Ltd.
For more information regarding our materials and services of commercial roofing in North Vancouver, please call us today. Our professionals will be happy to set you up with an accurate estimate for your next commercial roofing project in New Westminster, Richmond, Burnaby, Vancouver, North Vancouver and West Vancouver. 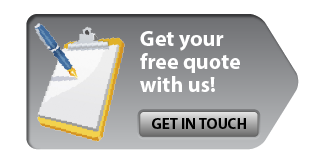 What's more, Chisholm Roofing comes fully covered and insured by the WCB, for your protection. Because your roof is the most exposed part of your home, it is an area which stands vulnerable to the excessive wind, hail, and weather which Canada is known for. With the right insurance coverage, you may be eligible to receive compensation for your roof's damage repair from bad weather. Schedule an appointment with Chisholm Roofing, and we'll have a professional on your property to assess the damage and to determine if you qualify for an insurance claim. For more information regarding the insurance claim process for commercial roofing in West Vancouver, contact us at your earliest convenience!